Skip to the search box. PLEASE NOTE: In some instances, product photos may vary from actual product models, sizes and/or colors listed below. 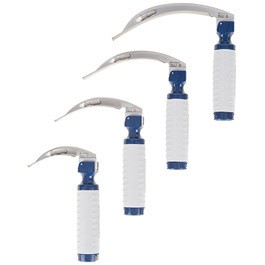 CuraView LED is an All-In-One Blade & Handle Laryngoscope.